Enjoy our classics - catered directly to you without leaving your home or office! Catering that will “WOW” your guests. Our Off-Premise Catering is ideal for parties of 10 or more, and we deliver right to your door. Let us do all the work. Our professional team will arrive and setup the food just the way you want it. 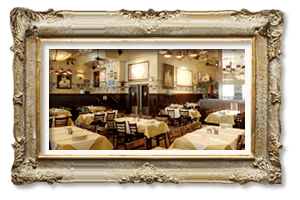 Our classics include our famous Spaghetti with Meatballs, Chicken Parmigiana and Fried Calamari. 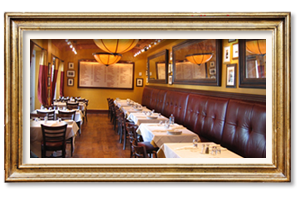 We also offer full service catering in which we can bring the Carmine’s tradition to a venue of your choice. Our Catering Division will work with you to execute every detail in planning from setup, staffing, rentals and venue selection. Call us with your needs and we will handle the rest. We deliver throughout the Tri-State Area. We look forward to serving you! Our catering services want to help you impress your guests with tasty food and fun times. We deliver our famous Italian dishes right to your front door, so you don’t have to leave your location. 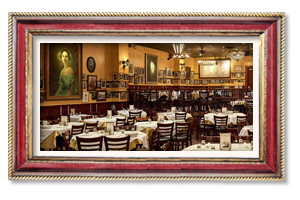 You can place your catering order by calling 212.362.2200 or emailing catering91@carminesnyc.com. We prefer 24 hours in advance. But last minute orders are always welcome. What does my catering order come with? We supply all catering orders with serving utensils, plastic plates, plastic silverware (knife, fork, napkin), and grated cheese. 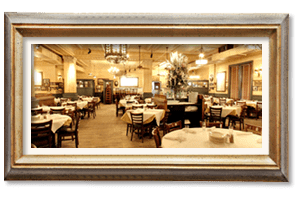 What catering services does Carmine's have to offer? Carmine’s has two options for catering. We have an off-site catering where our team will deliver food trays and set them up to your liking. We also have our full-service catering, where we provide a professional staff, complete set-up and service, rentals, linens, décor, and venue selection. Will Carmine's deliver my catering order? Yes, we will deliver your catering order to your home, office, wherever. We will also set up your food the way you want it. I need to change my catering order, when is the deadline to let you know? We can make modifications to any order up to the day before. To cancel an order, 48 hours notice is needed. How many people will my order feed? Depending on the size of your order, our catering services are capable of feeding parties from 10 to over 2,000 guests. Will Carmine's set up my catering order? Yes, our professional team can deliver and set up your food just the way you want it. What foods will be available for order? We offer classic Italian dishes as well as various other options. Please see our Catering menu for a full list. 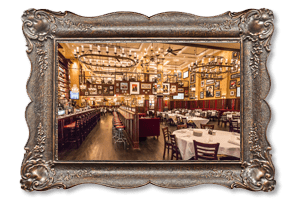 Can I host an event at Carmine's? Yes, please check our Parties page for banquet details. I still have more questions, who should I contact? 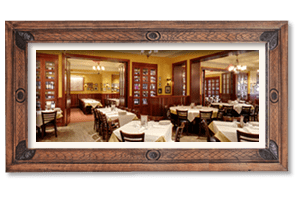 If you still have questions about catering, please contact 212.362.2200, e-mail catering91@carminesnyc.com, or fill out the form on this page.